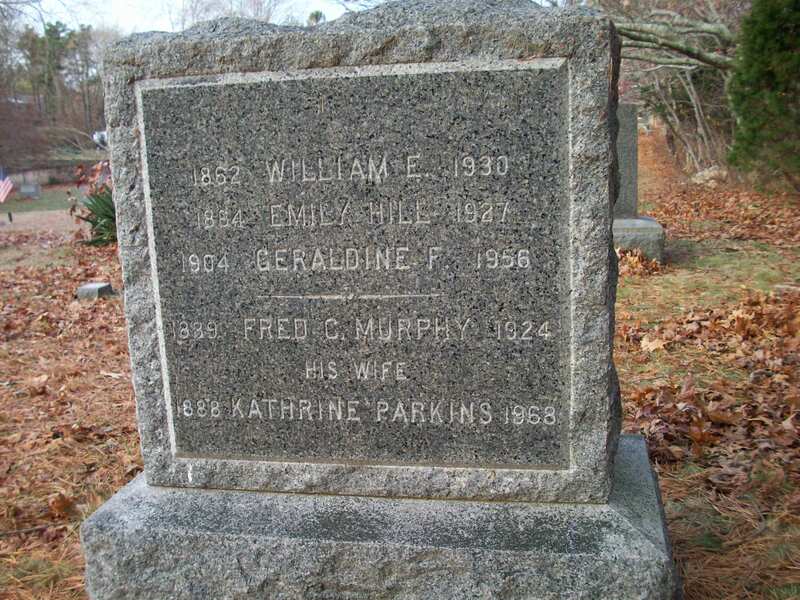 Born: March 7, 1904 in Reading Ma. 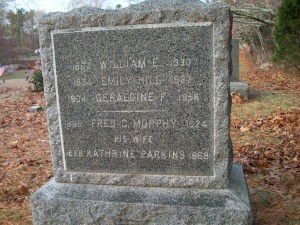 Died: June 3, 1956 in Bourne Ma. at 52 yrs, 2 mos, 26 d.